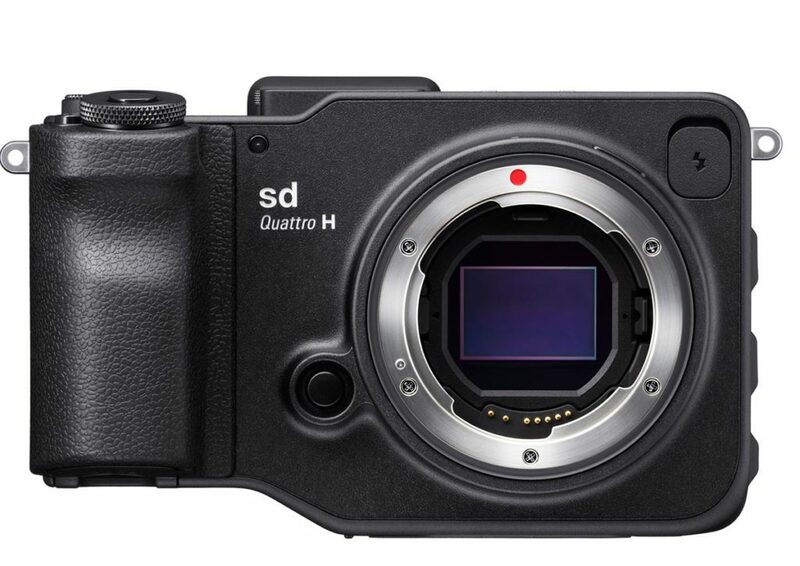 Kazuto Yamaki confirms Sigma is going to make a Full Frame L-mount camera with Foveon sensor! Sigma will launch a new Full Frame Foveon L-mount camera! Mr. Yamaki did not unveil when this new camera would be ready. But I dam love that they are doing it!